We are always on the hunt for some skincare product, treatment or latest technology to reverse the signs of aging or slow the process down all together, because nobody really wants to loose their youthfulness. Truth is, that's life and we can't escape the inevitable. But the good news is that over the years the quality, effectiveness and science going into anti-aging products have improved immensely, so here are my top tried and true age fighting skincare gems. New to my skincare routine is this little serum filled with goodness like vitamin c (amazing for brightening your complexion), and hyaluron that's commonly used to boost hydration as well as reduce the appearance of fine lines and wrinkles. I use roughly 2 pumps and I'll gently press it into my skin after cleansing. I was worried that the consistency would be thick and greasy however, it was the total opposite! It feels slightly sticky for a moment but once absorbed, it just feels like skin! Over time I've noticed it to assist in the fading of acne pigmentation, smoother skin and a healthier, more radiant complexion. That's all thanks to the 8+ beautiful ingredients that help promote younger looking skin. Definitely been loving this and it's crazy affordable too! Retinol (also known as vitamin a) is the key ingredient in this drugstore eye cream and known to do absolute wonders for aging skin. 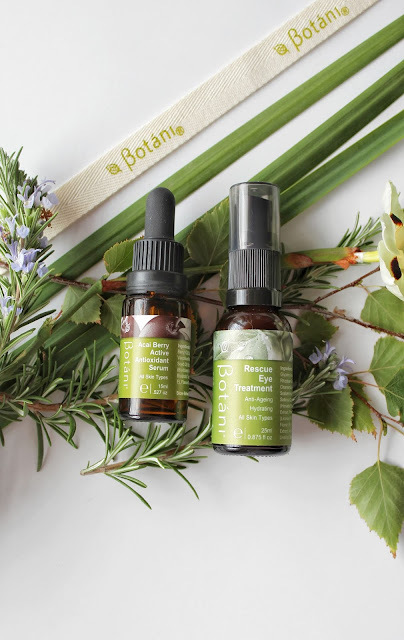 This helps to fill in those fine lines around my eye area and the addition of hyaluronic acid provides intense hydration, so my eyes look more plump and rejuvenated. I truly thought it was all too good to be true and it would result in becoming ANOTHER gimmicky eye cream, but I was very wrong! I am pleasantly surprised by how well this has faded the appearance of lines and how smooth my under eyes feel, so I can 100% see myself repurchasing this in the future. Anti-aging eye creams have seriously come a long way and it's so great seeing ones that deliver visible results without the hefty price tag. Speaking of hefty price tag, this luxe beauty has been talked about quite a lot here on the blog (clearly I'm a huge fan of it!). 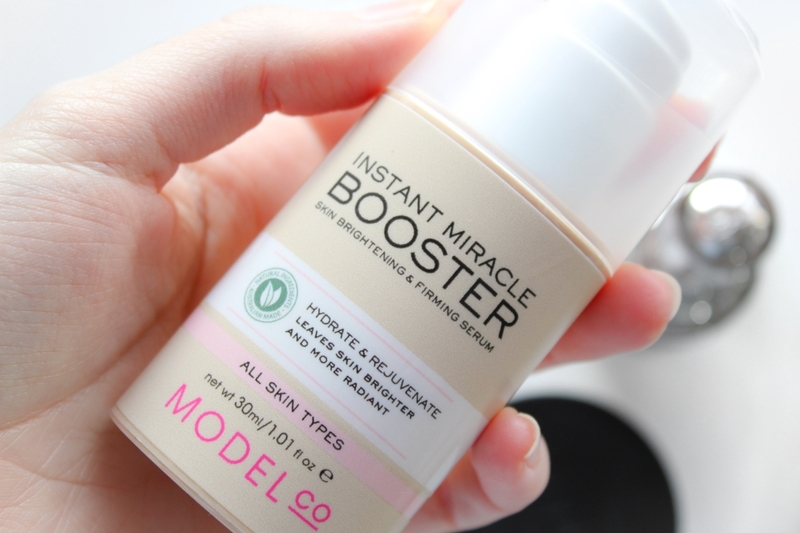 This serum plumps up my skin beautifully and leaves it feeling incredibly smooth so my makeup glides on with ease. Not only that, but it also gives you this healthy fresh faced glow. For me, it is everything I want in an anti-aging product - improved skin texture, radiance, fine lines and clarity. And I just LOVE how quickly it absorbs into my skin without leaving any nasty residue behind. Whatever science went on to produce this magic in a bottle, it is honestly well worth the splurge! From their Purely Ageless line comes this gorgeous vitamin rich night cream containing cocoa butter (which smells divine! ), macadamia and hibiscus. Night creams are typically on the heavy side which aren't really my cup of tea having oily skin and all however, this particular one has the perfect amount of richness without it feeling grossly thick on my skin. Every morning I wake up with the most hydrated, plump skin and I can actually see a visible difference in my overall look and feel of my skin. 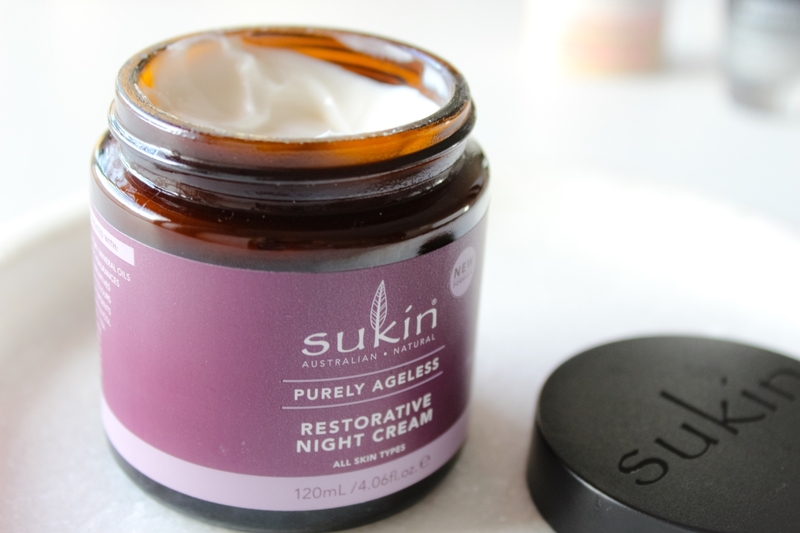 Sukin have blown me away with this range and I cannot believe how inexpensive they are for anti-aging products. If you're on a budget, I highly recommend checking them out and they are such great value for money! 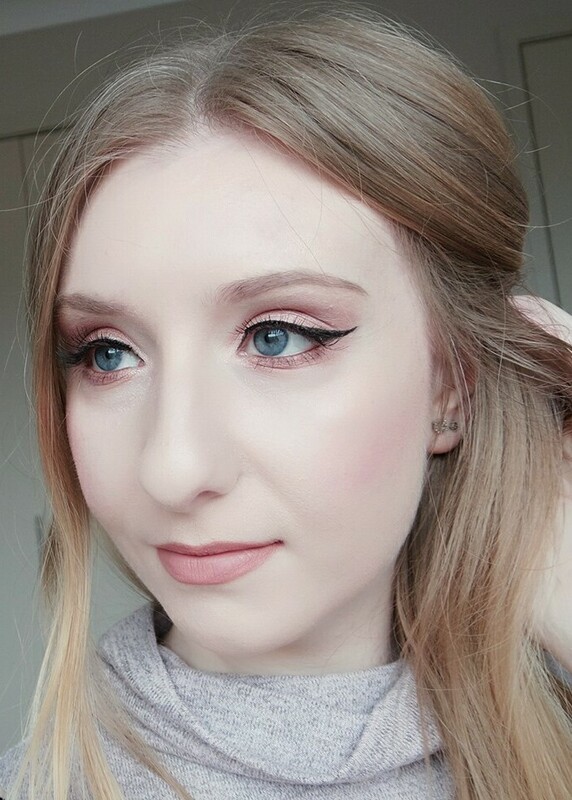 What are your top favourite anti-aging products? Great picks! 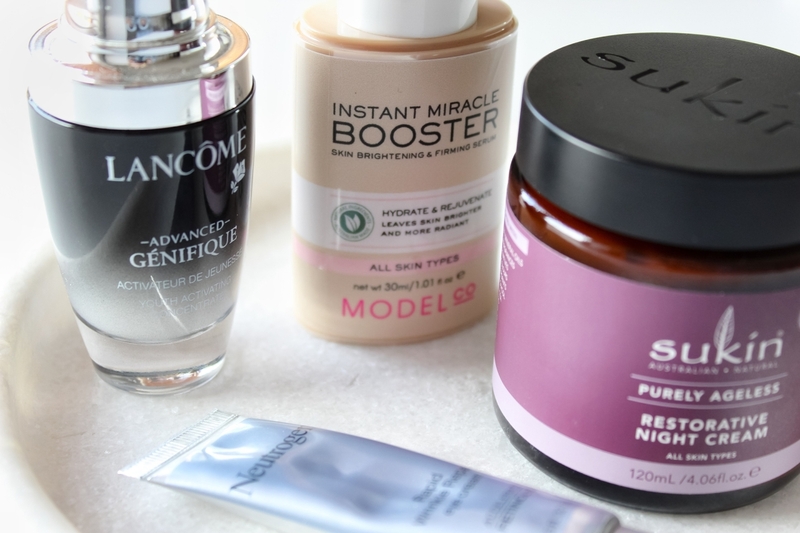 I'd love to try the rapid wrinkle repair eye cream next and that Sukin cream sounds great too. I just ordered the Kiehl's Line Concentrate so I'm hoping it works considering the hefty price tag!